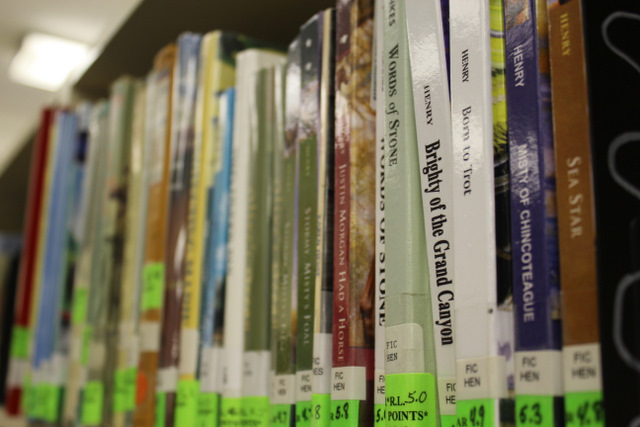 Washington Elementary Library has over 12,000 books for students to enjoy. Our mission is to instill the love of reading by providing a wide range of subjects, interests, and levels to our students. Students you can login from home to search for library books by your reading level, subject, Author, or Title. Remember to use your bookmark for your login information.